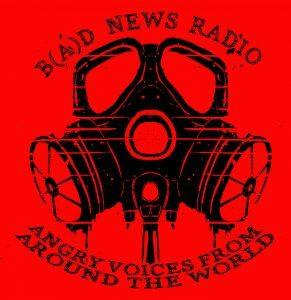 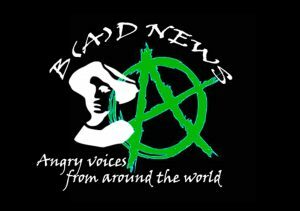 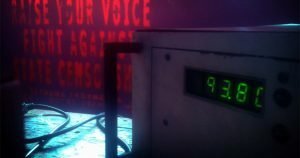 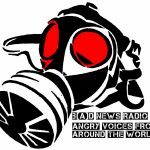 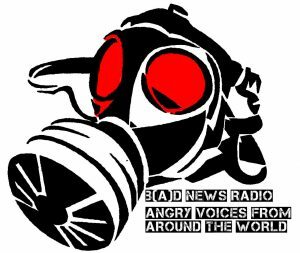 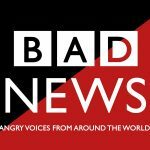 This is episode number 11 of “B(A)D NEWS – Angry voices from around the world”, a news program from the international network of anarchist and anti-authoritarian radios, consisting of short news segments from different parts of the world. 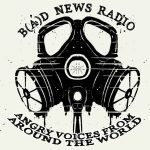 – and AGAIN a segment from The Hot Wire, pulling from sub.Media‘s 2014 interview with anarchist panther, Ashanti Alston, about the continuance of the murders of Black people in the so-called U.S. by police despite decades passing since the life (and death) of Martin Luther King Jr. (assassinated 50 years ago this year) and an announcement by members of the former Black Lives Matter chapter in Cincinnati, OH, USA, critiquing and splitting from the BLM organization. 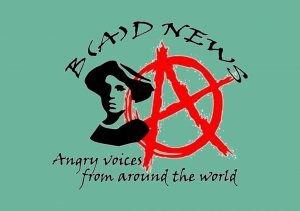 The show is divided in four parts with some music and a poetry break in between.